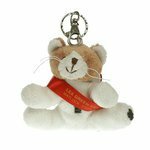 11cm Keychain Gang Bow Bears are a lovely little patched up Bear with a clipper style 35mm split ring. 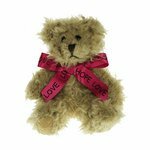 Available in 4 colours Beige, Brown, Cream and Grey. 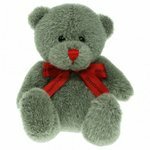 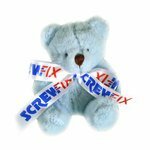 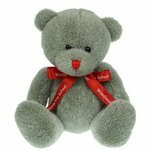 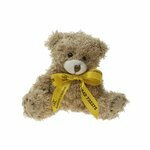 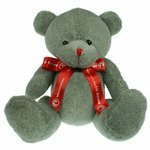 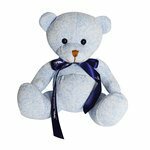 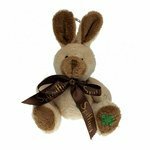 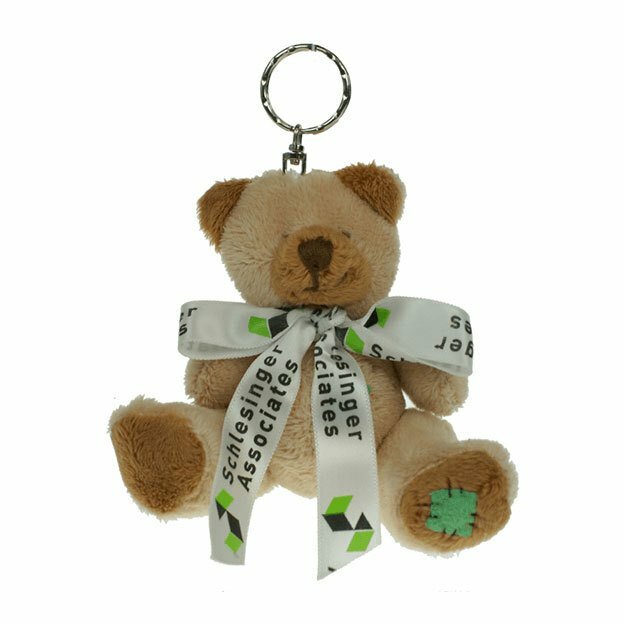 Patch Keyring Bears are available with a Satin Bow printed up to 3 colours. 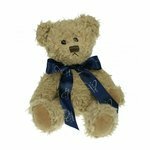 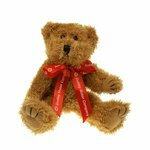 Simply take your bear, add your choice of Sash, Bow or a T-Shirt and send us your artwork to order. 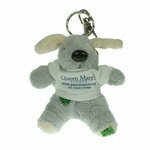 Patch Keyring Bears are guaranteed to bring a smile to your customer’s face. 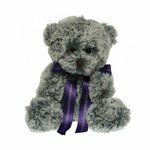 Please email us for further information.